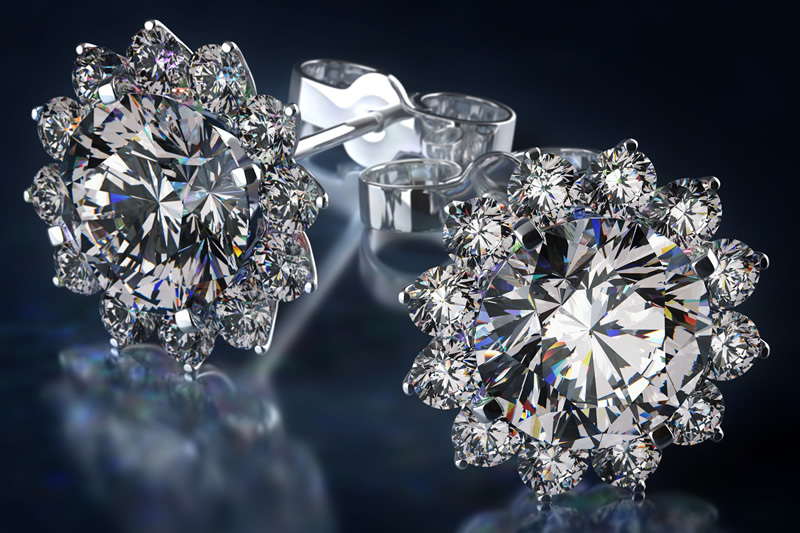 Love for Diamonds create stunning, beautiful bespoke Diamond Earrings. By appointment only. 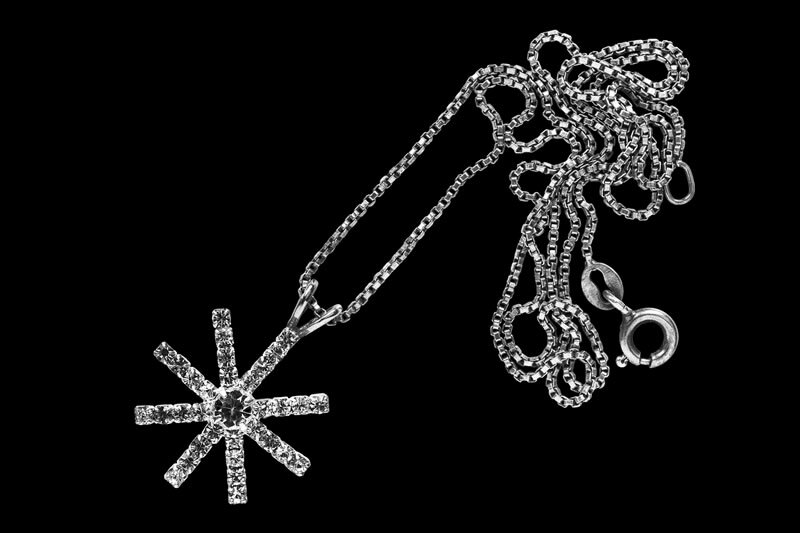 Love for Diamonds create stunning, beautiful bespoke Diamond Pendants. By appointment only. 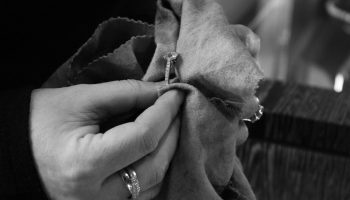 Love for Diamonds is a second generation family jewellery business, established for more than 60 years. Love for Diamonds has also gained an unrivalled reputation for supplying quality diamond jewellery at extremely competitive prices. 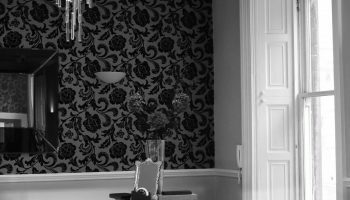 We are not open to the public but customers can be seen by referral, on an appointment basis, in order to ensure personalised attention. 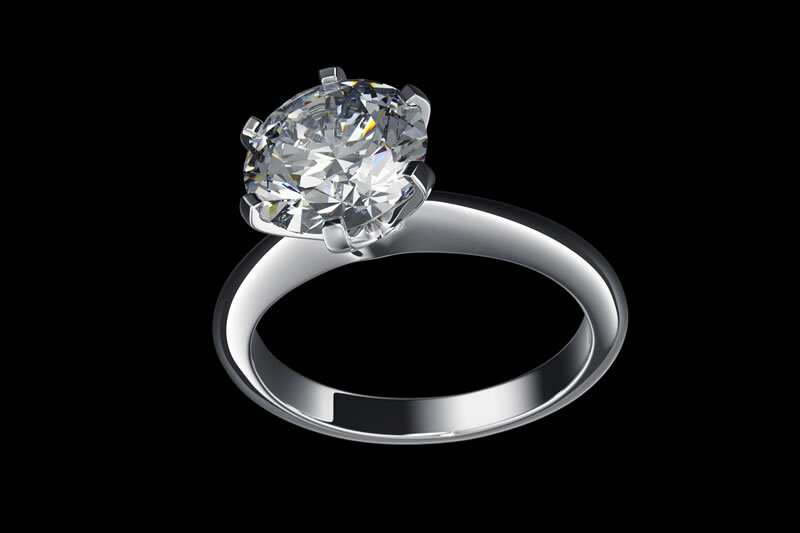 We supply diamond and gold jewellery, both bespoke and traditional. We are also members of the London Diamond Bourse and the Gemmological Association of Great Britain, both highly respected trade organisations. 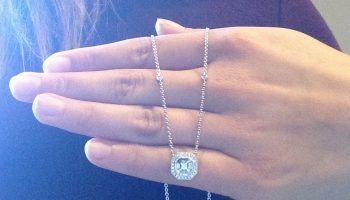 By clicking this box you are agreeing to be contacted via email for information about News & Offers from Love for Diamonds.